Found 937 blog entries tagged as "10305". Wednesday, January 9th, 2013 at 3:23pm. Staten Island's past. 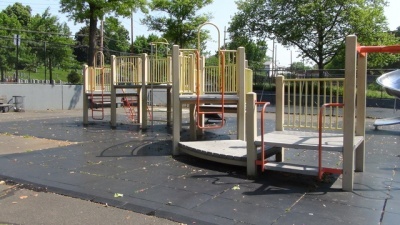 Nonetheless, the two were included in what soon became Alice Austen Park, with the addresses of the homes being 2 Hylan Boulevard and 30 Hylan Boulevard. Friday, January 4th, 2013 at 9:19am. The First World War, as you may know, drafted many Americans into the war. One of these men was Frederick Staats, a Staten Island resident who worked for Staten Island Rapid Transit. 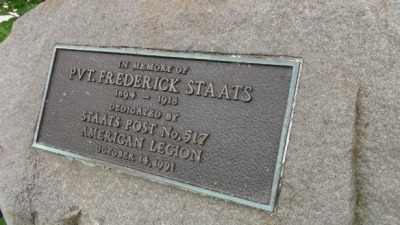 After having entered the war, Staats was killed in 1918, at the age of twenty-three. Ten years later, the New York City Board of Aldermen, now the New York City Council, decided to name a parcel of land after him. It was named Frederick Staats Circle, due to the shape of the land. Wednesday, November 7th, 2012 at 3:25pm. 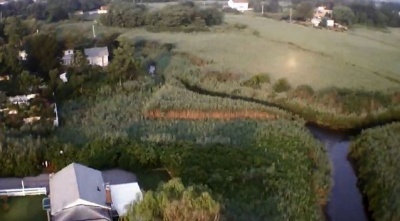 To the west of Father Capodanno Boulevard and located right next to Ocean Breeze Park, there is a small wetland that is about 5 acres in size called South Beach Wetlands. 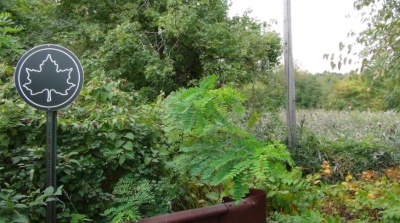 This wetland became a part of the New York City Department of Parks and Recreation in December of 1999 and was named after the neighborhood in which it is located, South Beach. Wednesday, October 24th, 2012 at 3:42pm. 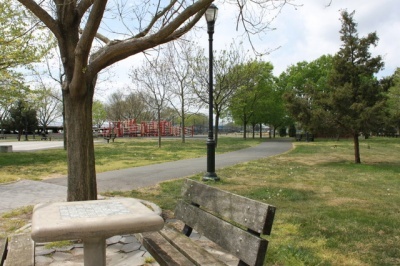 On the eastern shore of Staten Island's Mid-Island section, you can find Ocean Breeze Park. 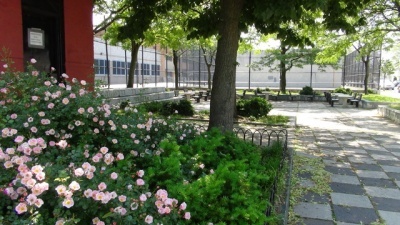 This park is right across the street from the Franklin D. Roosevelt Boardwalk and behind Staten Island University Hospital North and the South Beach Psychiatric Center. 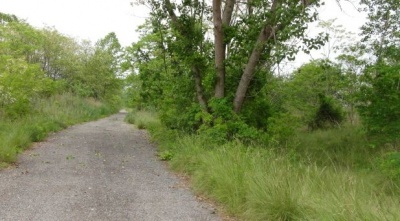 Ocean Breeze Park is an approximately 110-acre nature preserve that has been undergoing some changes. Sunday, June 10th, 2012 at 9:52pm. 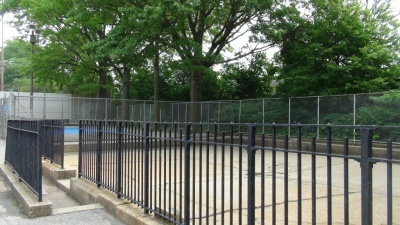 De Matti Playground is a park on the North Shore of Staten Island. 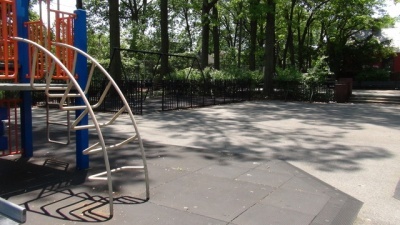 This park was named after Nicholas De Matti. 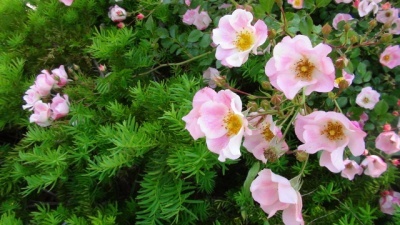 Nicholas De Matti was born and raised on Staten Island, in the Rosebank neighborhood. Once old enough, Nicholas De Matti enrolled in the United States Army and became a Private during World War I. He served in the 78th Division of the United States Army and was part of Company K in the 310th Infantry. While serving the country overseas, in France, he died in action on September 26th, 1918.